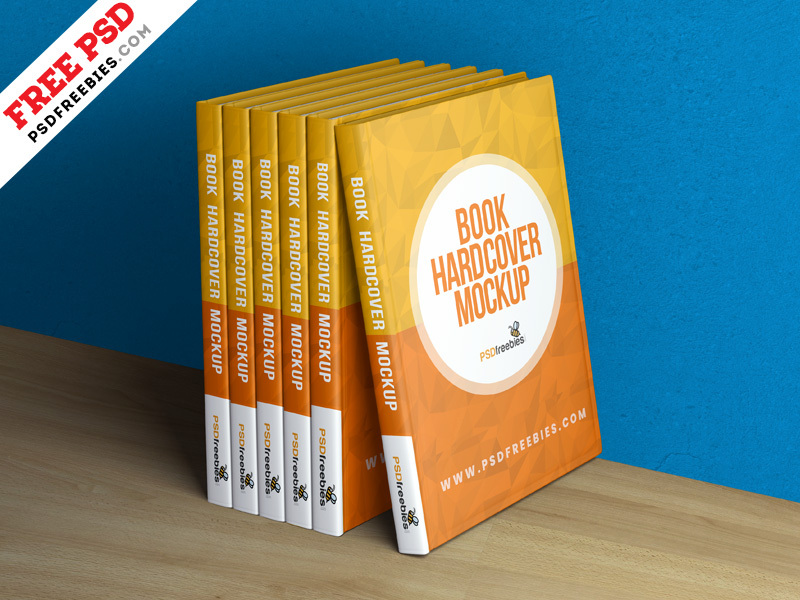 Download Free Hardcover Book Mockup Template. This is a Free hardcover book mockup which is ideal for showcasing your book pages and branding designs in photorealistic manner. This Hardcover Book Mockup can be use by designers for showcasing notebook cover design for selling online. You can easily change the hardcover book color and book cover design using smart objects. You can also change the Background color in just a simple click. Overall this Free Hardcover book Mockup Template is created to help you display your graphic design projects in photorealistic way. This mockup is all you need to get great results and impress your clients. Hope you like it. Enjoy!